Police have arrested Lamont Johnson for the murder of his ex-girlfriend Bellamy Gamboa, missing from Virginia Beach since July 1. According to the Virginia Beach Sheriff’s Office website, Johnson, 41, is charged with the second degree murder of Bellamy. He is also charged with four counts of contributing to the delinquency of a minor. A Virginia Beach Police Department press release said those charges are related to specific events involving Bellamy and Johnson’s infant twins, who, family told Dateline, had been under Johnson’s care since Bellamy’s disappearance. Johnson’s second degree murder charge is dated July 1, 2018, the same day Bellamy was last seen. The charges of contributing to the delinquency of a minor range in offense dates from July 2 to July 3. 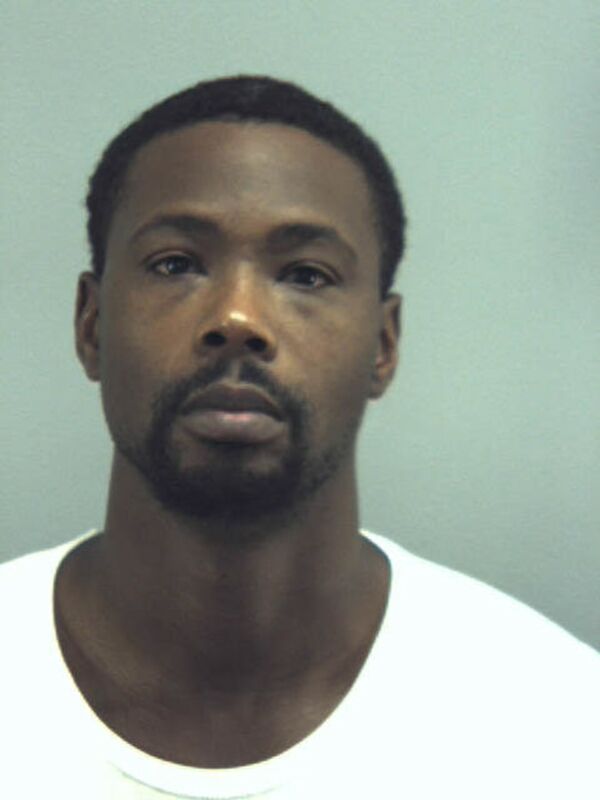 Johnson was arrested Sunday and is being held at the Virginia Beach County Jail without bond. According to the press release, Johnson had been a suspect in Bellamy’s death during the course of the investigation. Police were unable to comment on what led to Johnson’s arrest, but say the investigation is ongoing. Bellamy’s body has yet to be found. Bellamy’s friends and family did not reply to Dateline’s request for comment on Johnson’s arrest, but Charisse Gamboa, Bellamy’s younger sister, told Dateline last week that while Bellamy and Johnson were no longer in a romantic relationship, they co-parented their infant twins under the same roof. Charisse told Dateline that Johnson said he last saw Bellamy around 10:00 p.m. on July 1. The two had gotten into an argument about rent, he told Charisse, and Bellamy went upstairs to bed. Charisse said Johnson told her he slept downstairs because that’s where the twins were. Johnson said he wasn’t sure what time Bellamy left their apartment in her car, according to Charisse, but when he woke up between 6:30 and 7:00 a.m. that morning, Bellamy was nowhere to be found. 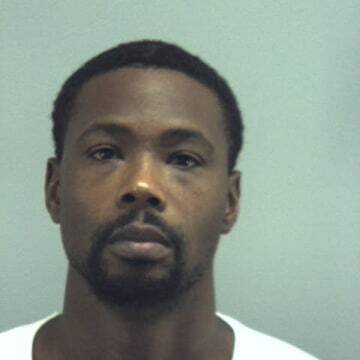 When Dateline originally reported on Bellamy’s disappearance, Lamont Johnson declined to comment, but he did speak to NBC affiliate WAVY a few days after Bellamy disappeared, stressing, "This is unlike her. I am concerned." 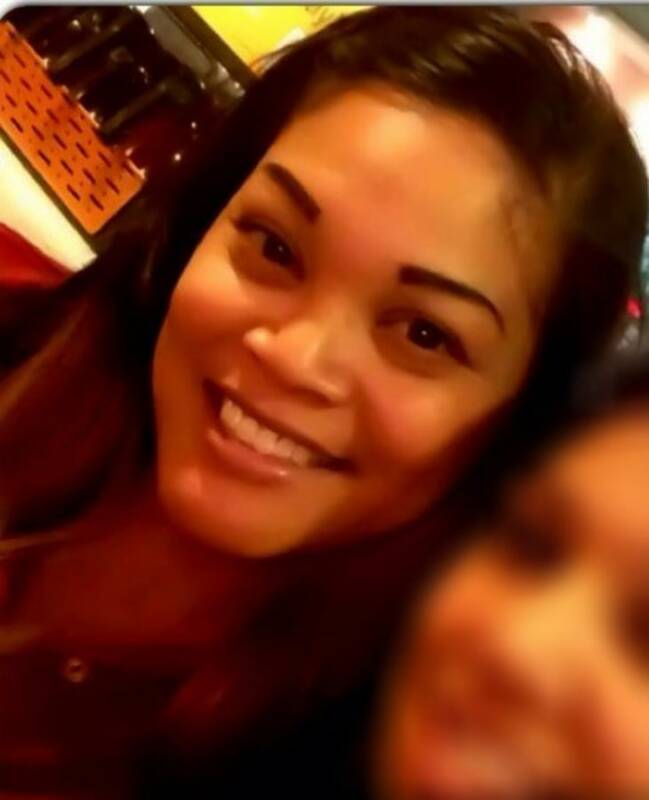 Family reported Bellamy missing on July 2, 2018. Just one day later, on July 3, a VBPD press release says Bellamy’s 2015 Gold Ford Focus was found parked next to a dumpster about four miles from where she was last seen. Authorities were unable to comment to Dateline on the condition of the car. 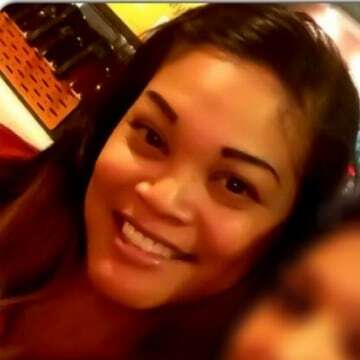 Bellamy’s friend Tiffany Hazley told Dateline the location where Bellamy’s car was found is unusual, as it’s not somewhere Bellamy would have reason to visit. It's unclear who is caring for Bellamy's twins following Johnson's arrest. Bellamy’s two older children, both teenagers, are with their father, with whom Bellamy shared custody. If you have any information on Bellamy’s case, please calls the Virginia Beach Police Department at 757-385-8175 or Crime Solvers Tip Line at (757) 427-0000. Callers may remain anonymous.